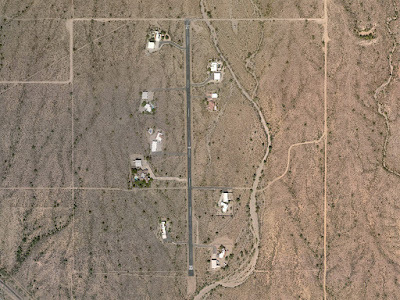 The dream of every private pilot is being able to walk out their front door and take to the skies. 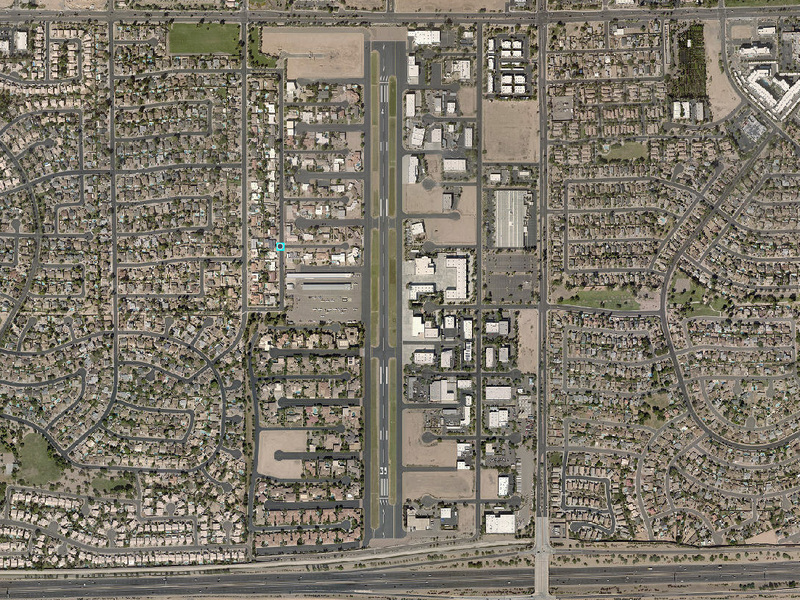 For a lucky few, that dream is a reality. 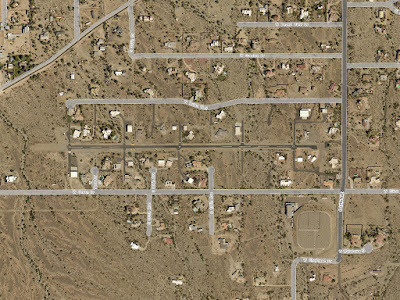 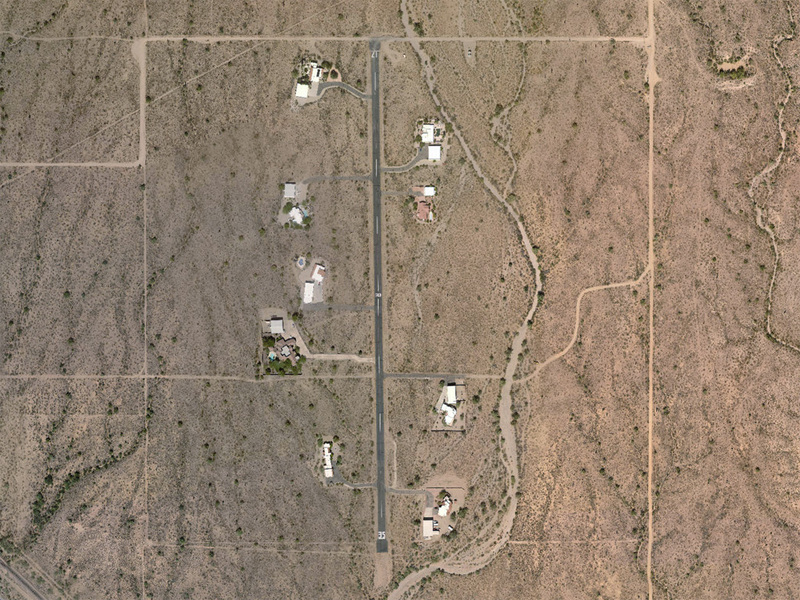 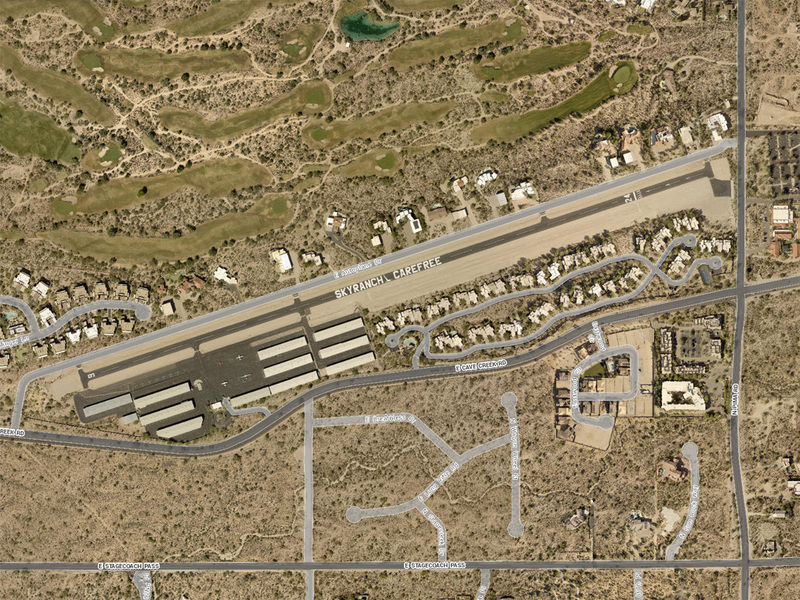 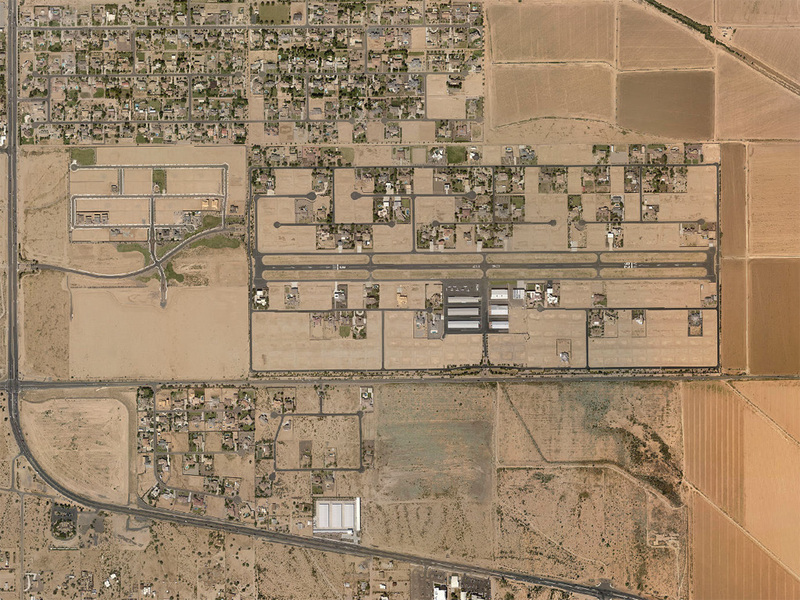 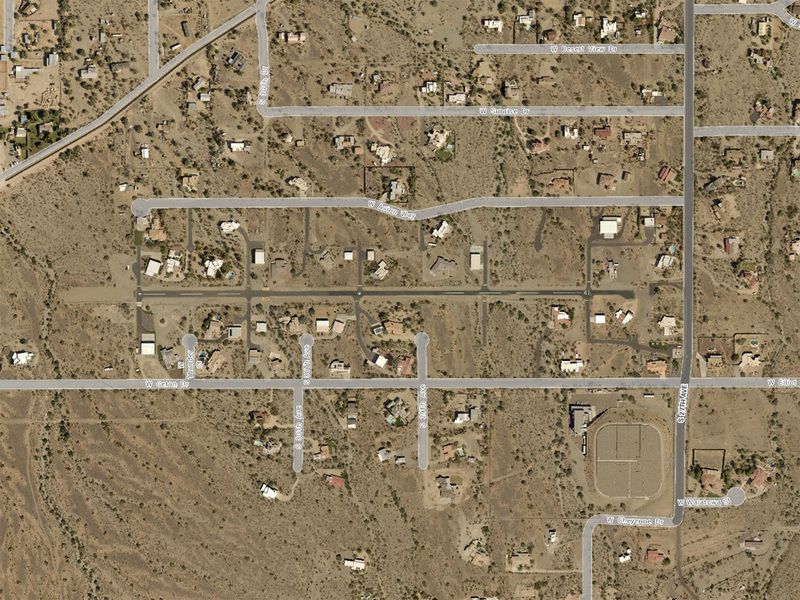 There are a handful of residential communities in the greater Phoenix area with homes built on a private airstrip. 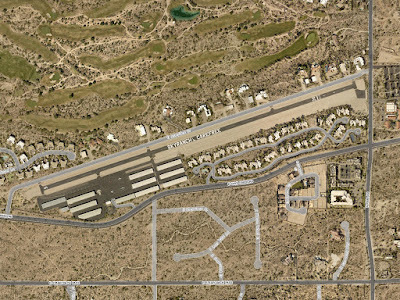 I am intrigued by these airpark neighborhoods where amateur pilots can park their personal aircraft in a hangar that is attached to their house. 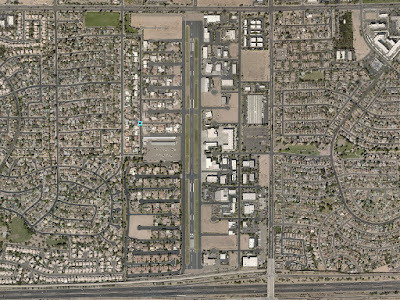 I find it very cool that you can choose to live in a neighborhood of people who share your same passion and lifestyle centered around aviation.